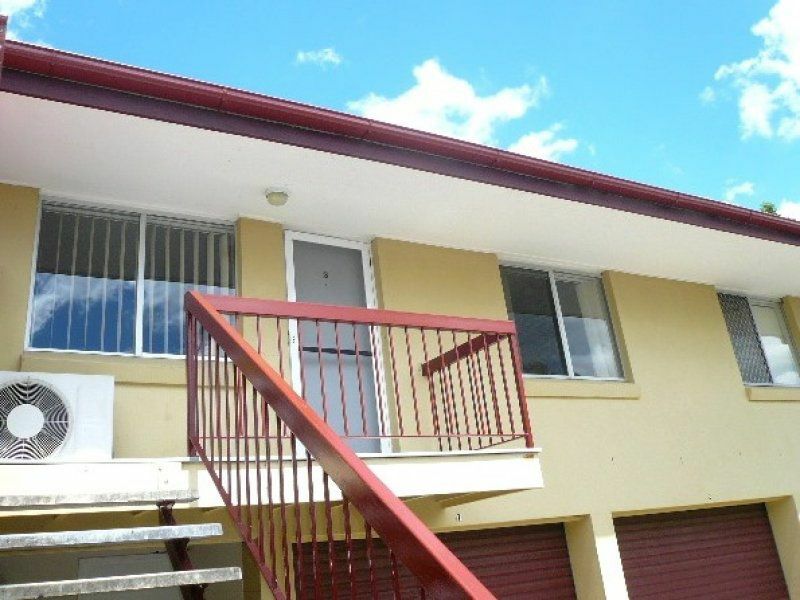 An amazing opportunity awaits the sway investor or that first home buyer wanting everything within walking distance from your front door step. 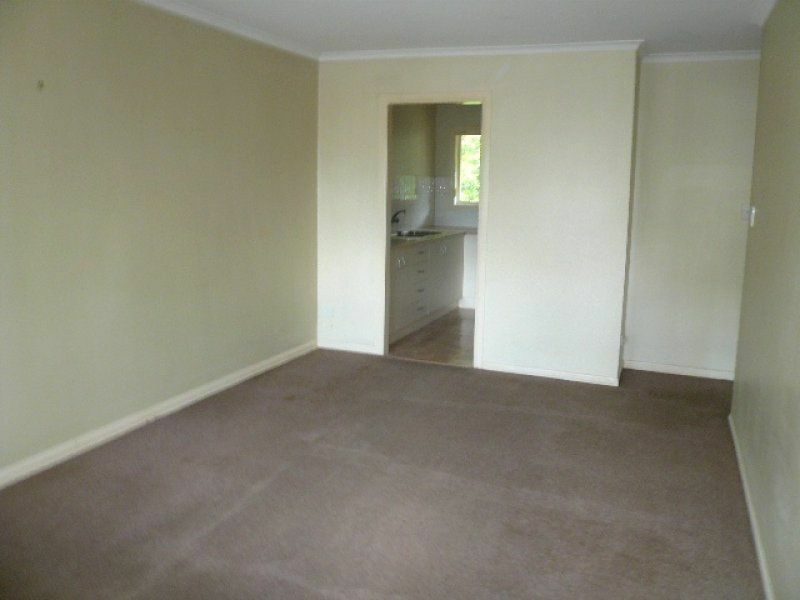 The previous tenants have vacated and now the owner is ready to go as well. 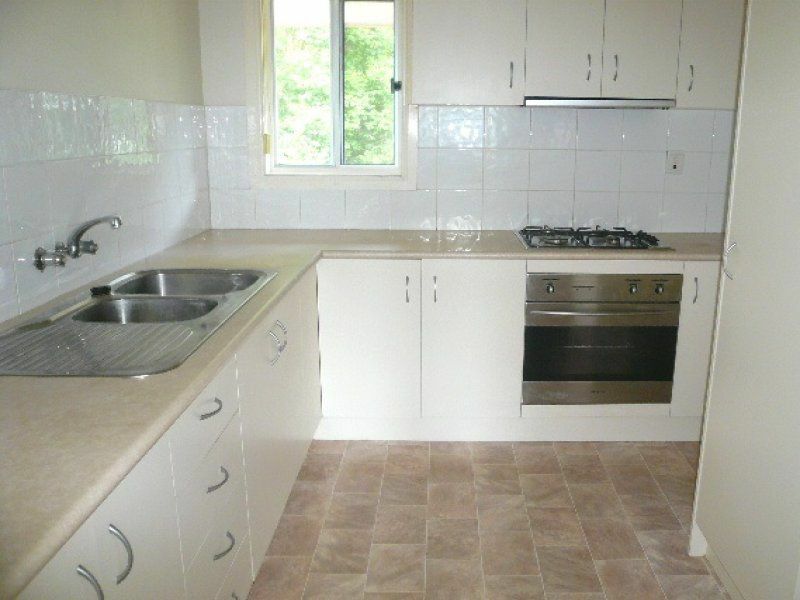 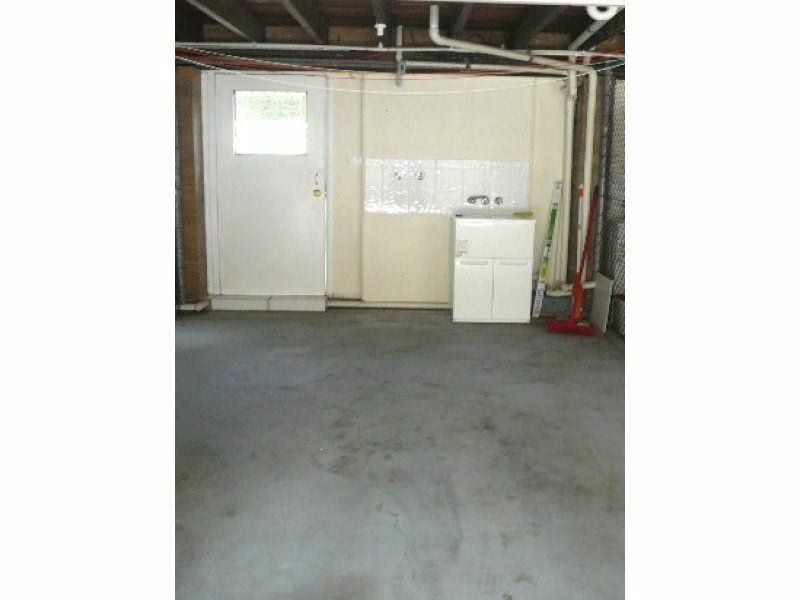 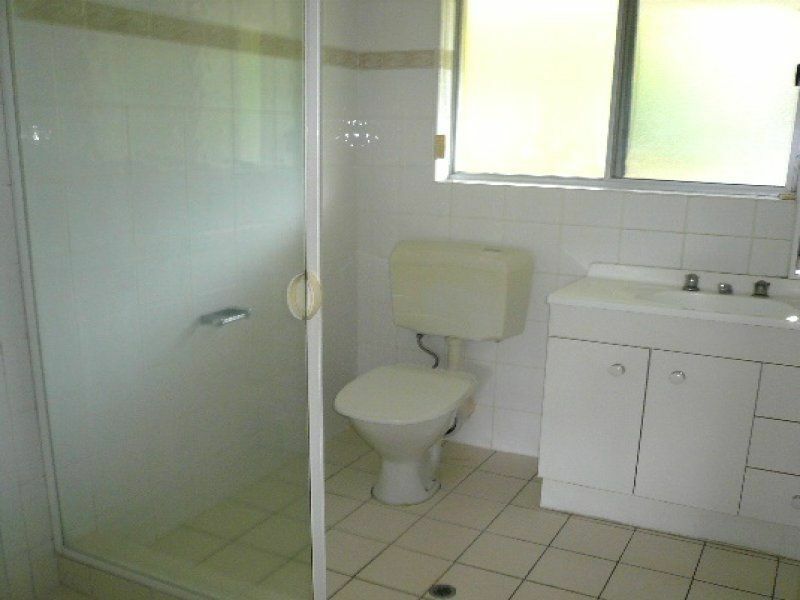 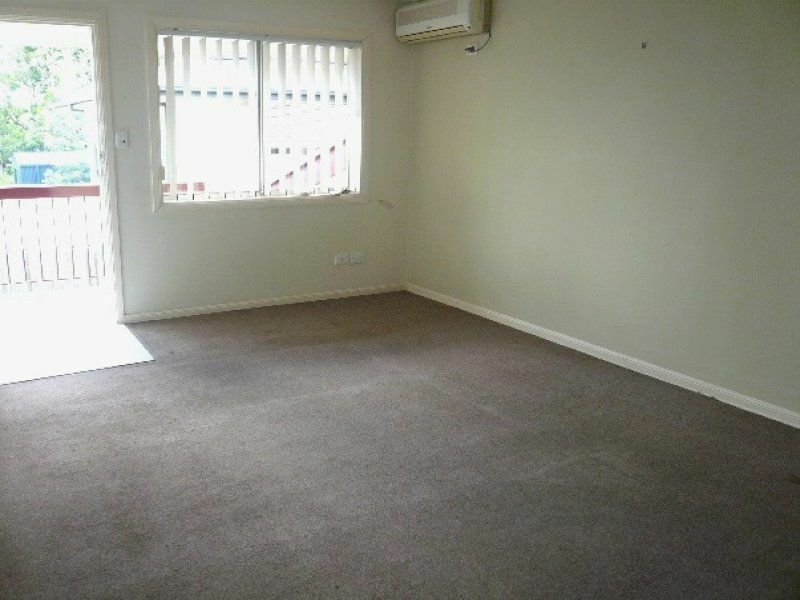 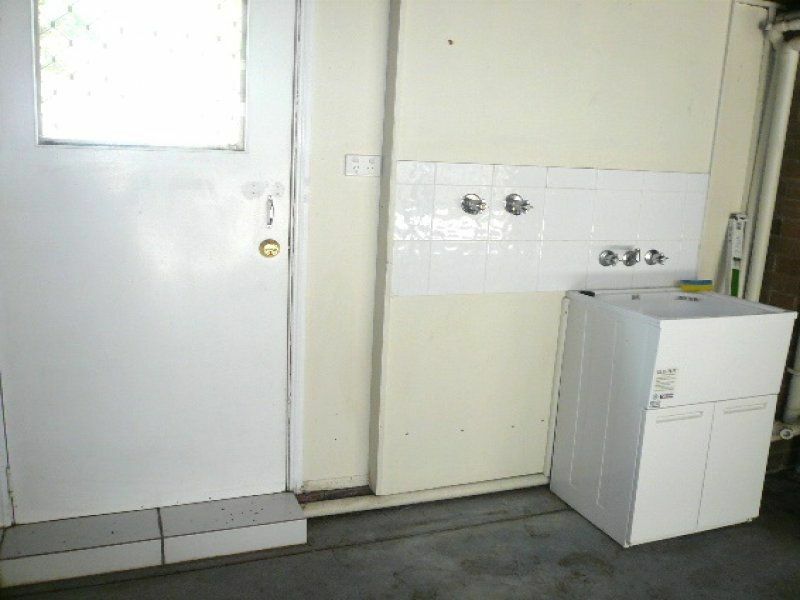 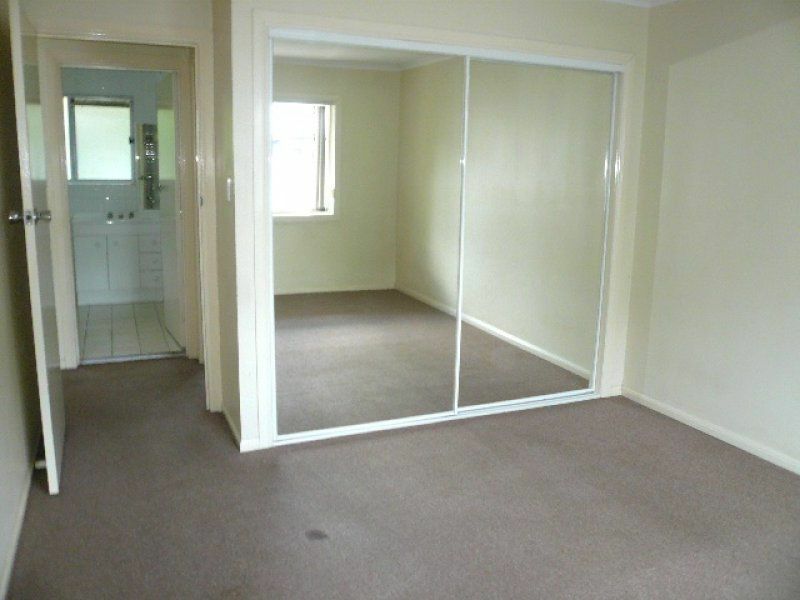 Situated within a small well respected complex, this property was achieving $300 per week rental income. 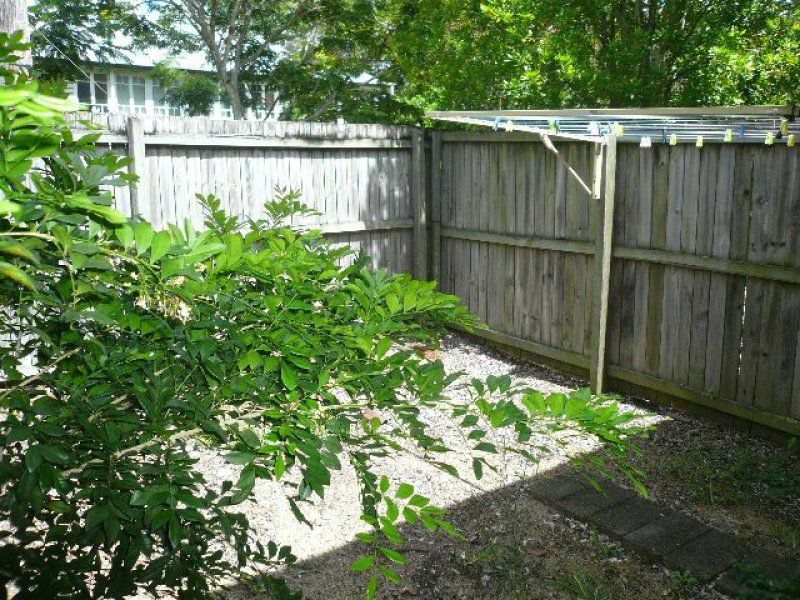 This is the perfect opportunity to enter the Brisbane property market at a very affordable price, situated in the highly popular suburb of Sherwood.